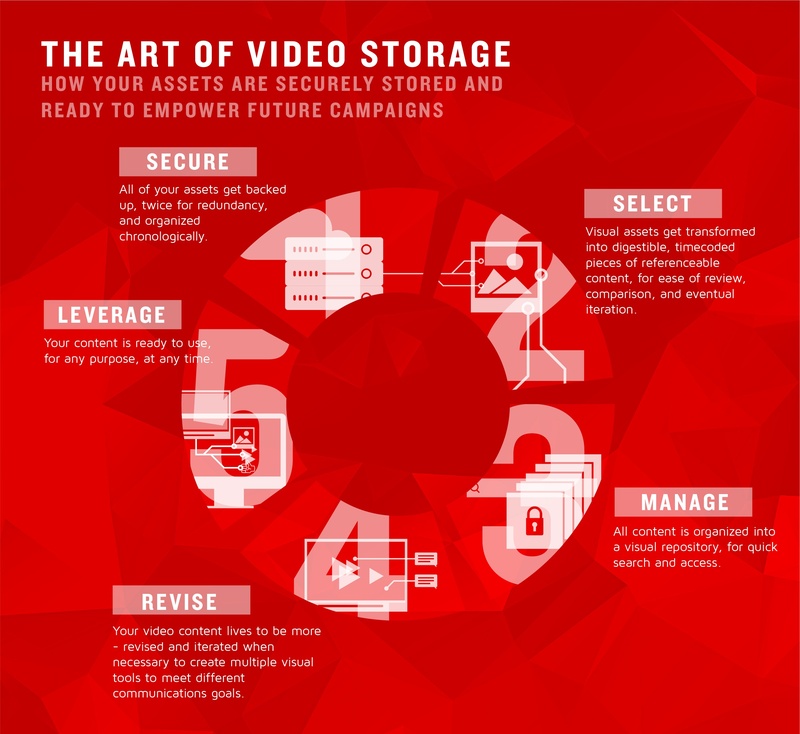 How your assets are securely stored and ready to empower future campaigns. The benefits of having a video partner, versus working with an agency for one-off video projects are endless. But count unlimited storage of assets a MAJOR benefit for your business and for your content. As a video partner, we store all of your assets securely, and you can access them anytime, any where. This securely hosted content library allows us to iterate and recycle your existing assets to fuel future marketing campaigns with MORE video content. We are the business-first solution, in today's video first world. To learn more about why Pop Video is THE choice for a video and visual content partner, check out our Why Pop page.